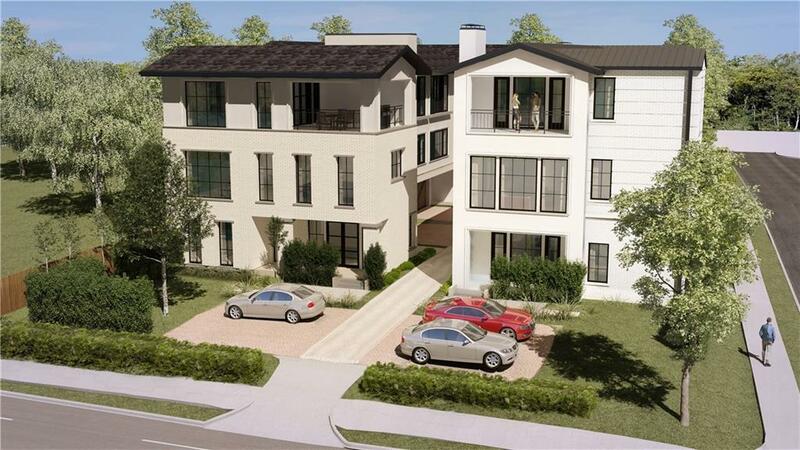 New construction 3 bedroom, 3.1 bathroom duplex in The Summit on Abbott; an exclusive, luxury residential development centrally located on Abbott Avenue. 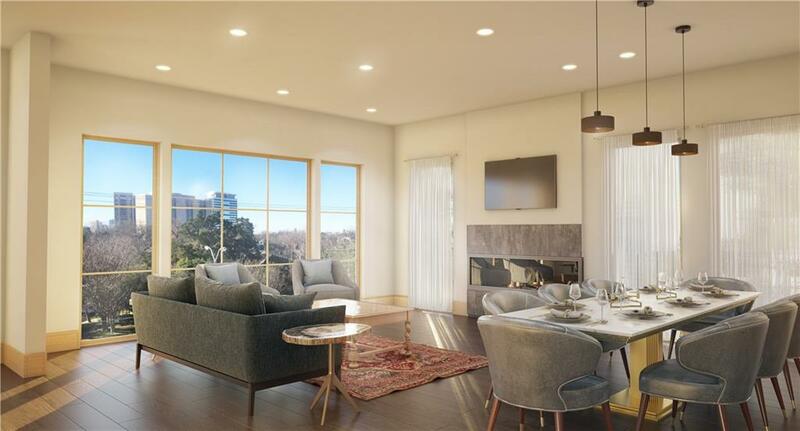 Steps away from Knox Street and Katy Trail, this development offers residents a peaceful retreat close to Dallas most desirable destinations and outdoor spaces while capturing beautiful views of the city. 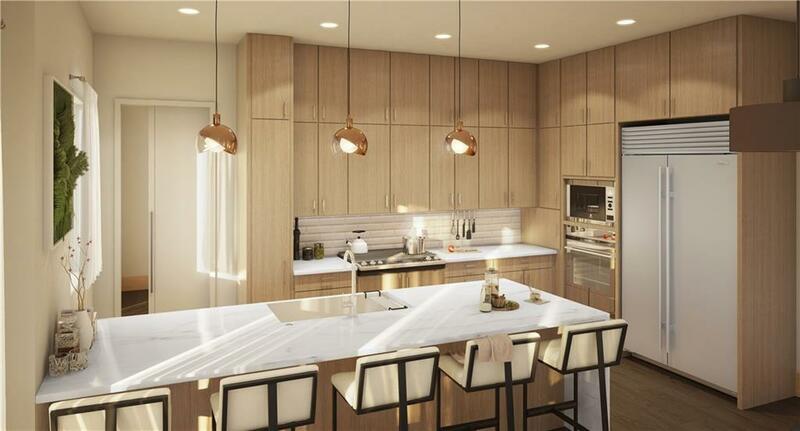 This home was thoughtfully designed to harmonize style and efficiency, outfitted with Gaggenau appliances, expansive wood windows, a green air conditioning system, a private yard, an in-home elevator and a rooftop terrace.Construction scheduled to be completed by August 2019. 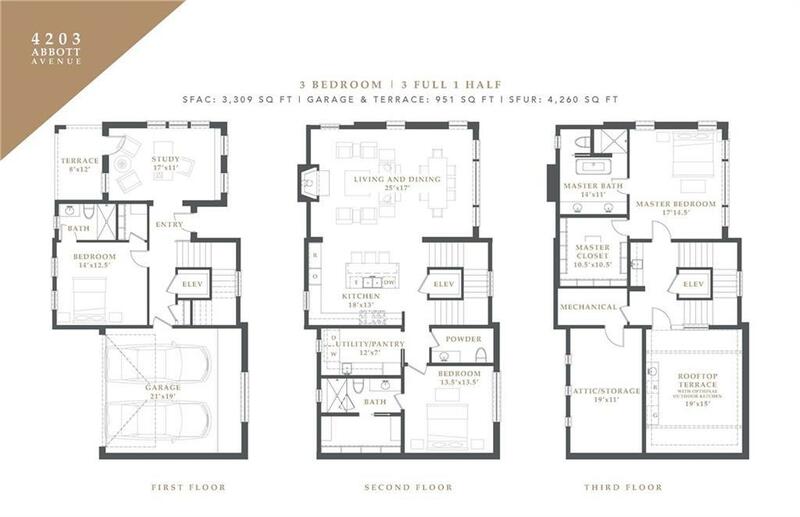 Offered by Brandon Meek of Robert Elliott And Associates.